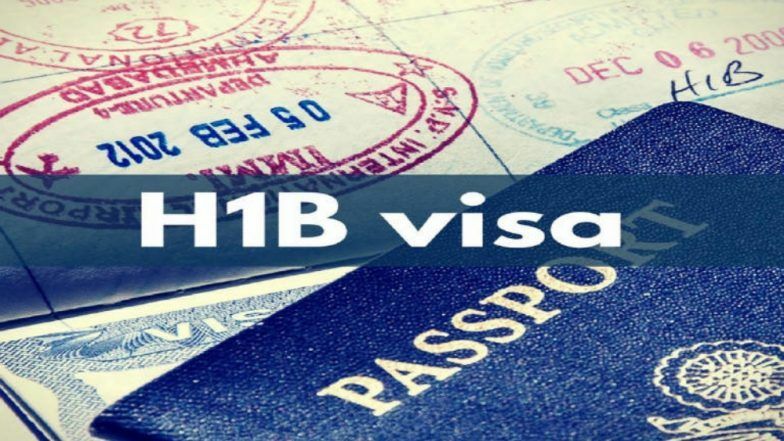 The United States on Wednesday announced the new rules for H1B Visa starting from April, 2019. The United States said that it will introduce a new system for processing H-1B petitions which will give priority to foreign workers with advanced degrees from an American institution of higher education. H-1B Visa Holder Face Exploitation And Poor Working Conditions, Says US Think Tank. The new filing rule could be a decision that could impact professionals who received higher education in countries like India and China. The final rule reverses the order by which the US Citizenship and Immigration Services (USCIS) selects H-1B petitions under the regular cap and the advanced degree exemption. Among other things, it introduces an electronic registration requirement for petitioners seeking to file H-1B cap-subject petitions. To be published in the Federal Register on Thursday, the new rule will go into effect on April 1, though the electronic registration requirement will be suspended for the fiscal year (FY) 2020 cap season, the USCIS said. The move is expected to increase the advanced degrees beneficiaries by 16 percent, said reports.